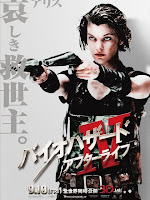 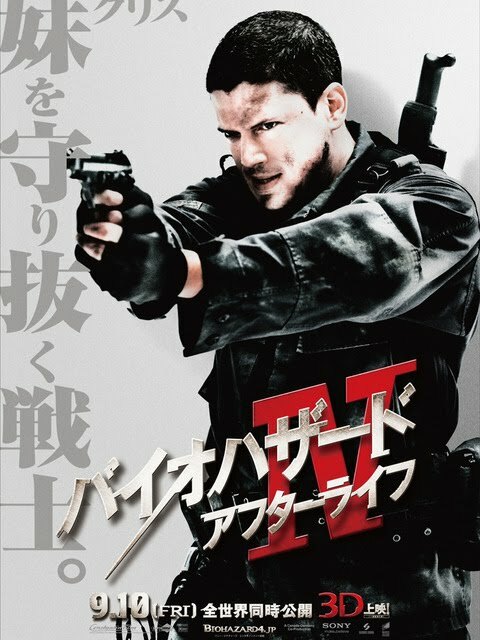 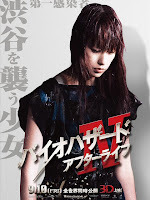 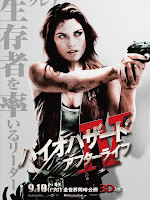 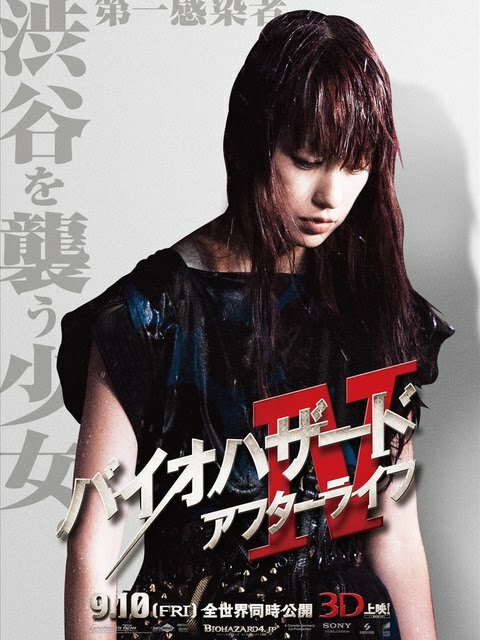 The last news about Resident Evil 4, aka Resident Evil Afterlife. Alice (Mila Jovovich) is back to slay more zombies! 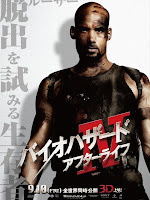 Watch the movie trailer. Stay after the ending of Resident Evil 4 Afterlife: there's an after credit scenes with Sienna Guillory as Jill Valentine! If you have seen the movie already but missed the after credits of Resident Evil 4, then you could still watch the bootleg clip that's on youtube: -->here! 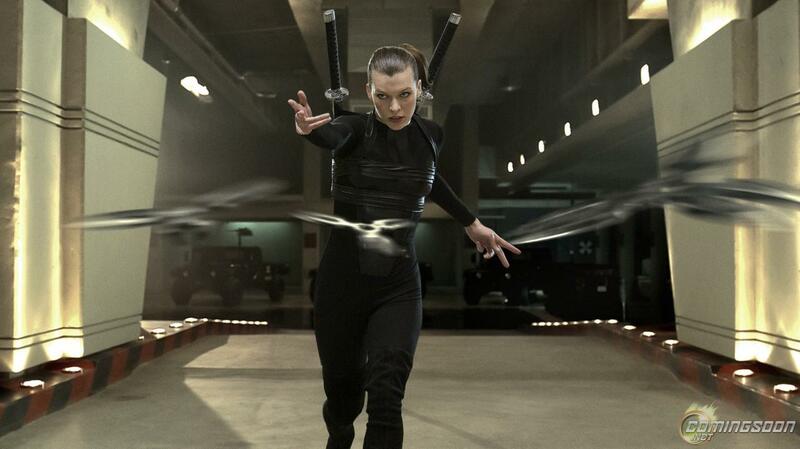 Alice (Milla Jovovich) touches down on a rooftop. 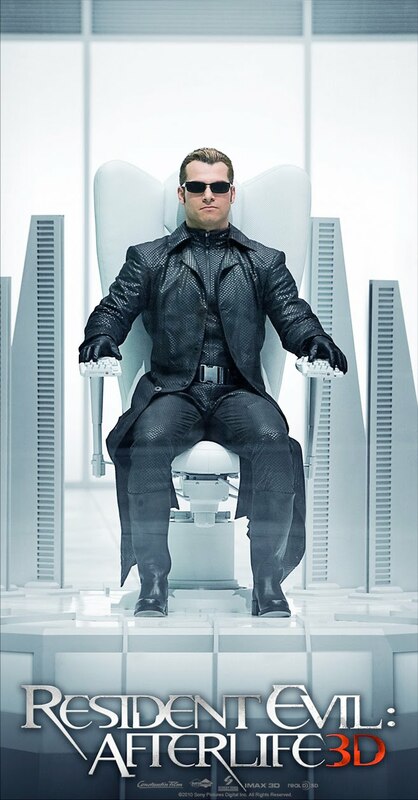 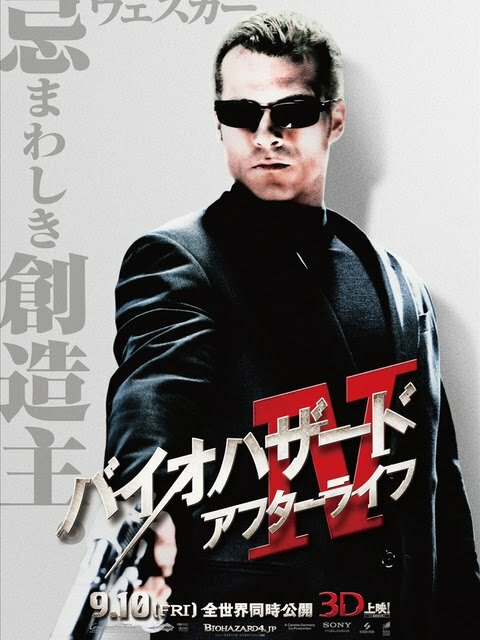 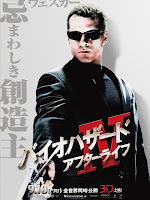 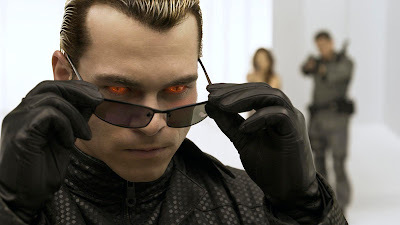 Resident Evil 4 Afterlife - Albert Wesker: You should have brought more. 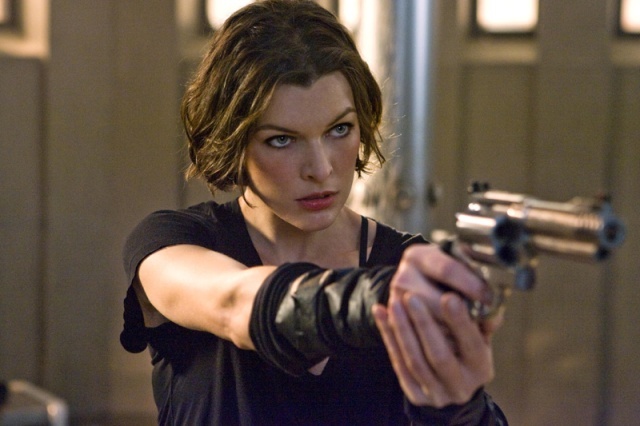 Damn impatient to see the fight between Alice (Milla Jovovich) and Albert Wesker (Shawn Roberts)! 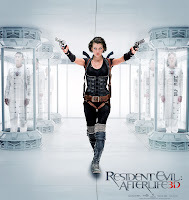 "Resident Evil Afterlife picks up where the third film ended. 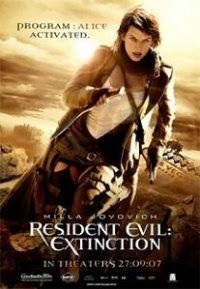 Since the events of Resident Evil Extinction, Alice (Milla Jovovich) has been roaming the world searching for any remaining survivors. 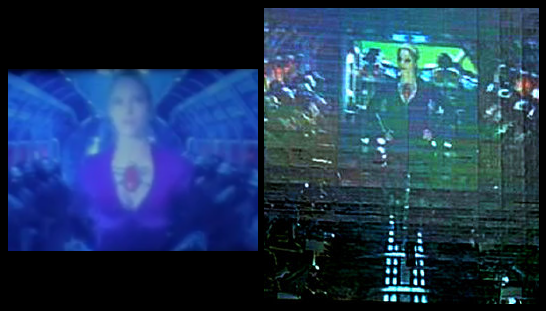 Alice also comes face to face with her arch-nemesis, Albert Wesker (Shawn Roberts), for the first time in the series. 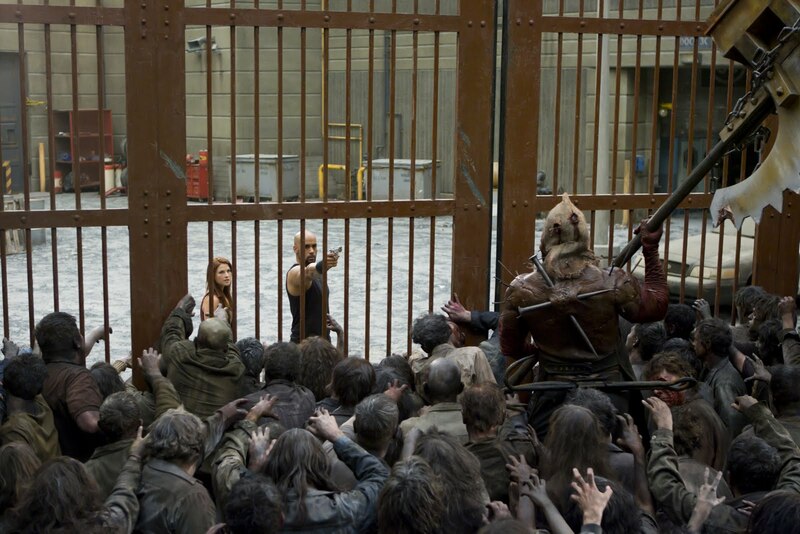 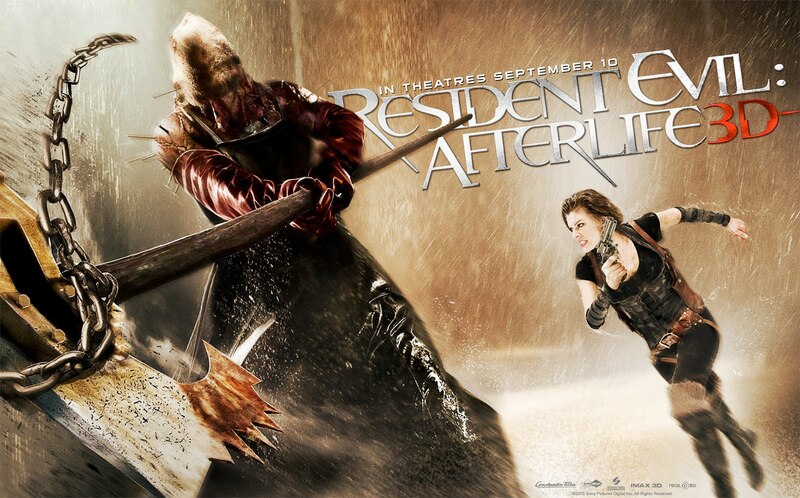 As she enters the ruined Los Angeles, she stumbles onto a base of Umbrella, surrounded by zombies. 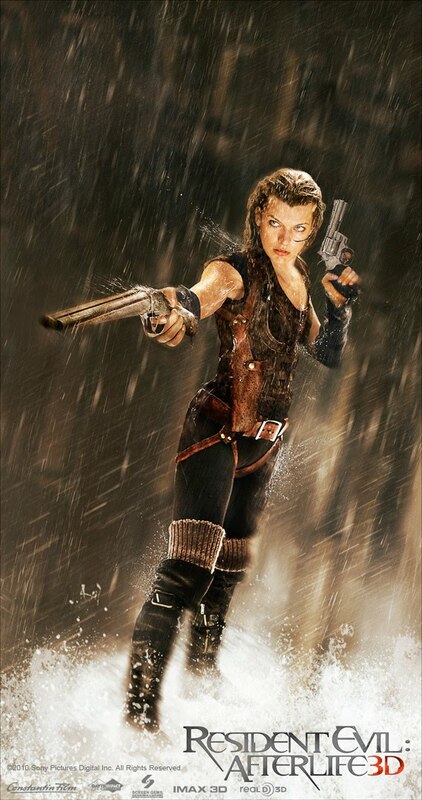 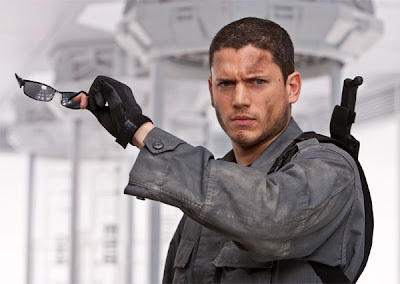 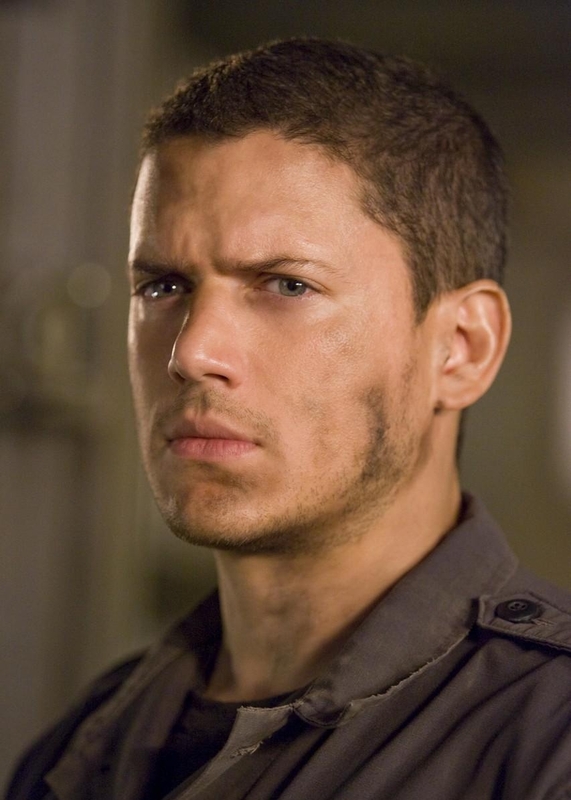 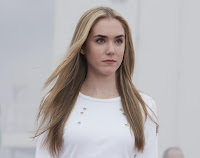 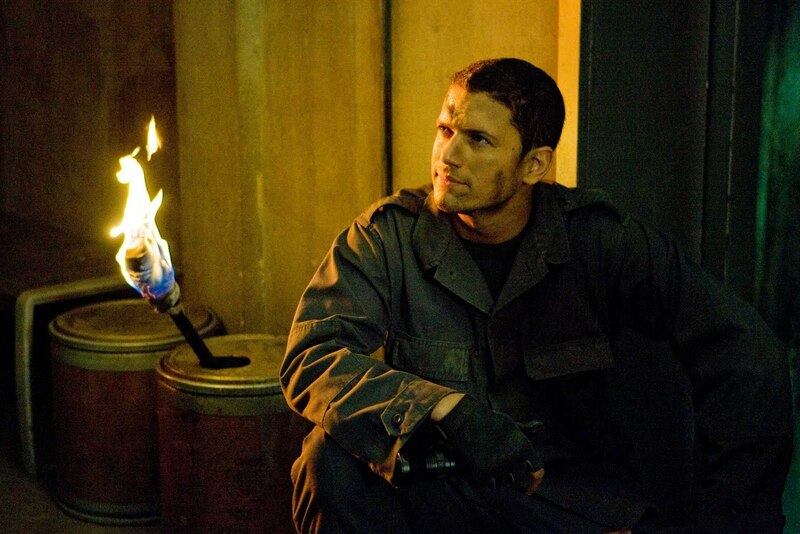 She then teams up with a group of survivors who had been hiding in Los Angeles since the T-virus outbreak, and helps them to free another group held-up in a prison, among them the brother of Claire (Ali Larter), Chris Redfield (Wentworth Miller)." 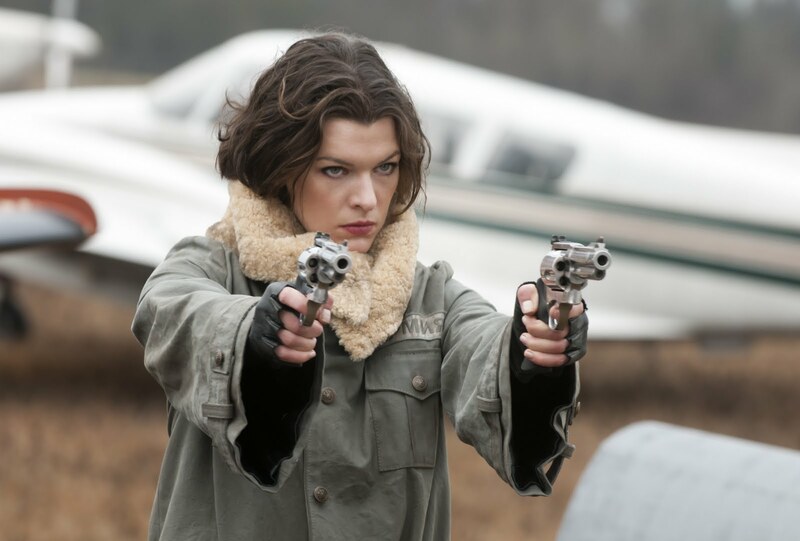 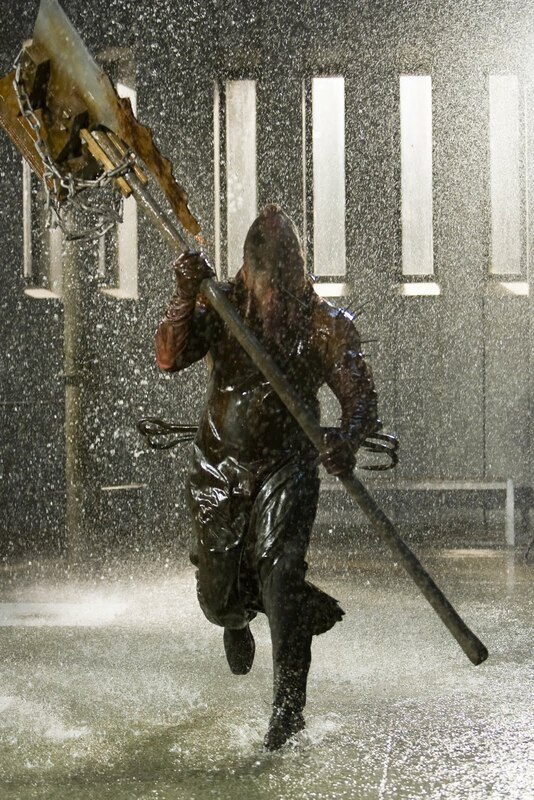 The evil organization Umbrella is going to pay a long overdue: Alice (Milla Jovovich) will kick them hard! 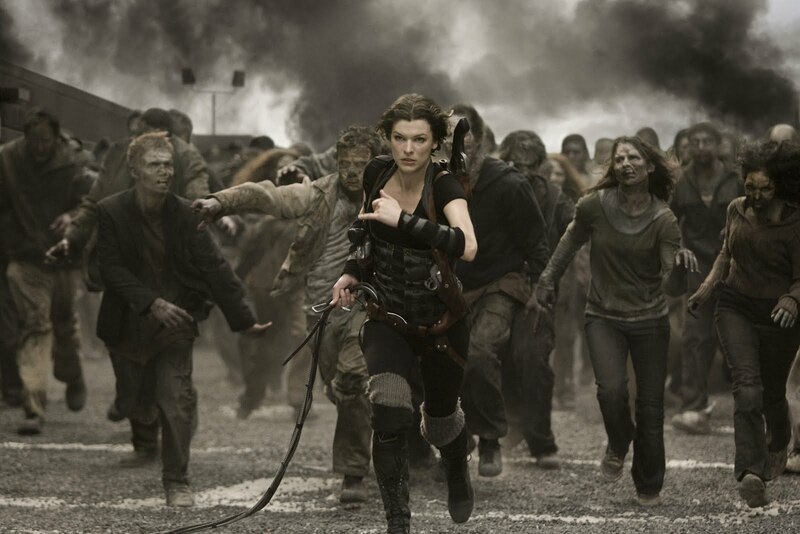 And don't worry she will also slain lot of zombies! 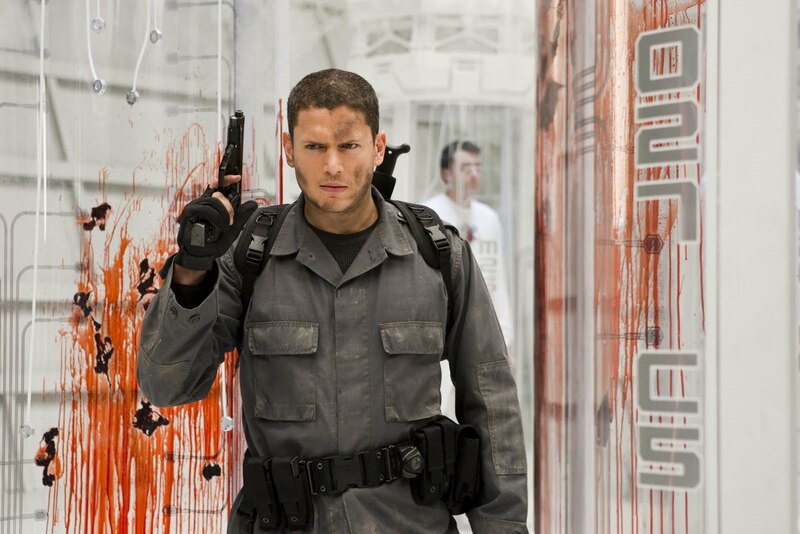 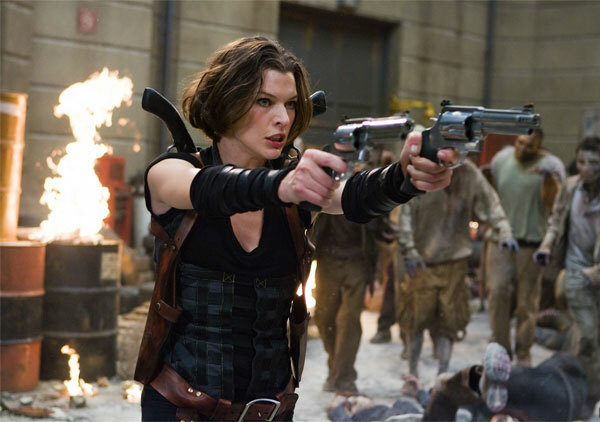 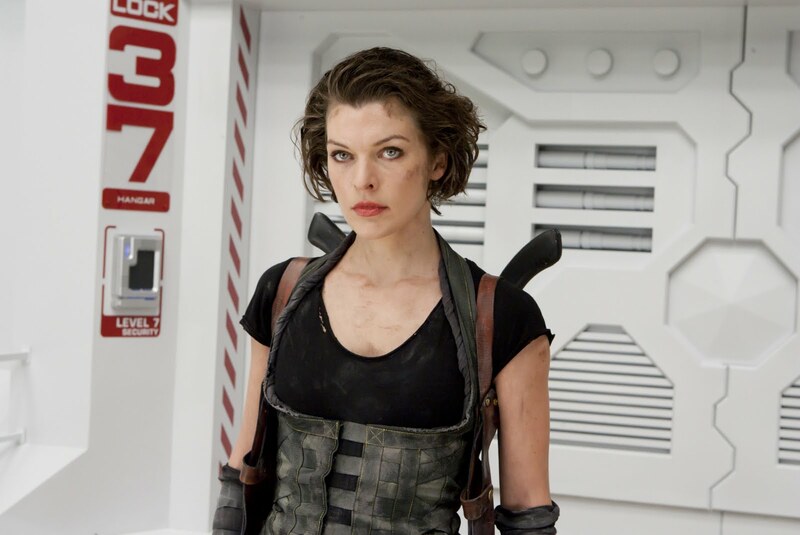 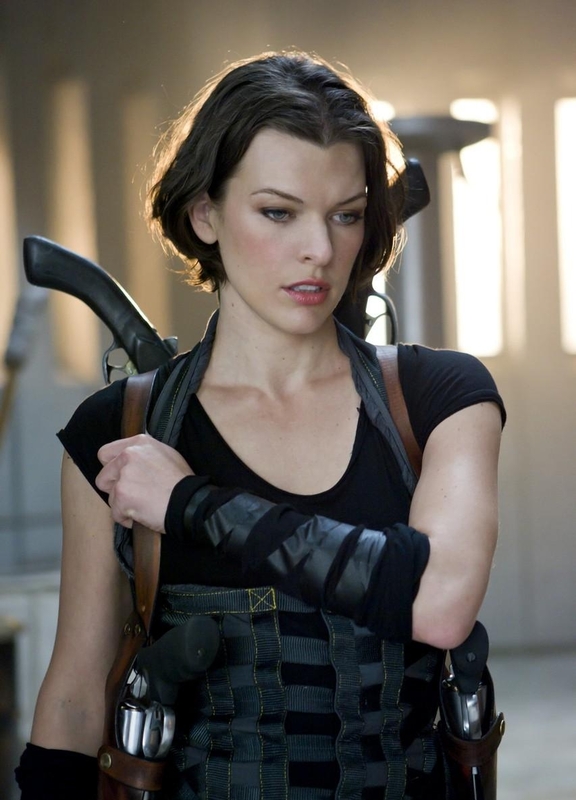 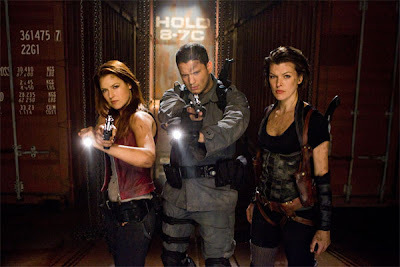 Resident Evil Afterlife is going to the most exciting Resident Evil movie! 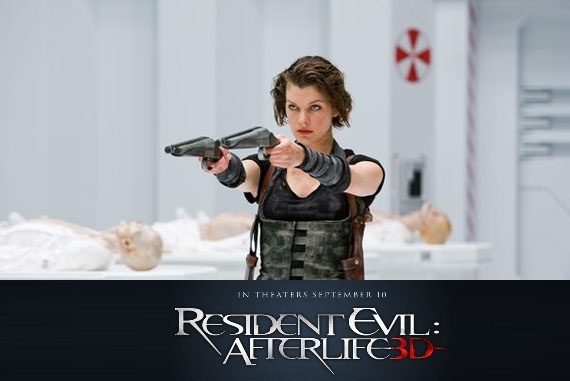 This new 3D opus of the Resident Evil movie franchise will bring action to a new level! 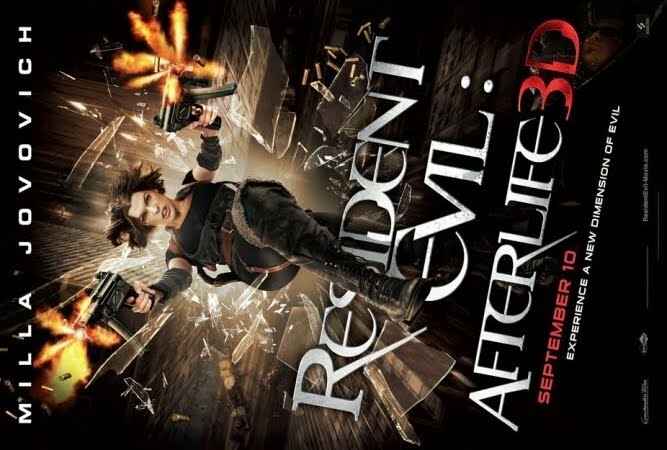 I hope that this trailer of Resident Evil 4 will be officially released online soon: I definitely need to watch again this trailer of Resident Evil Afterlife, and this time in HD! 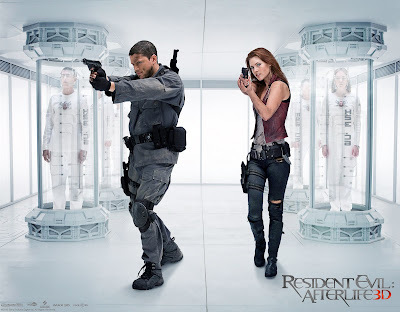 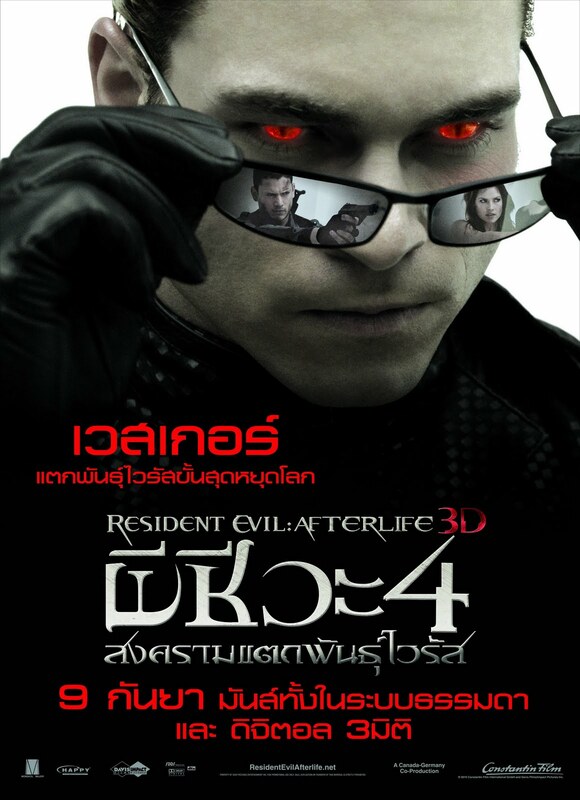 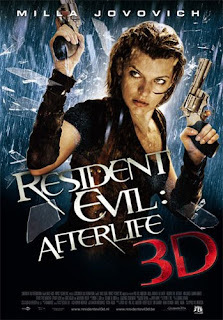 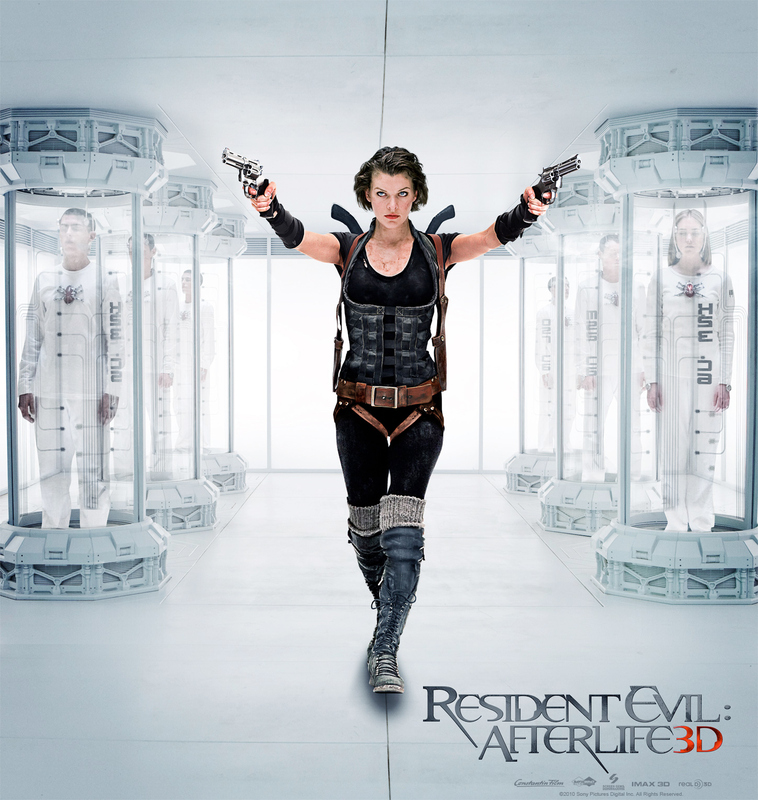 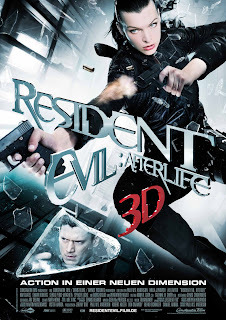 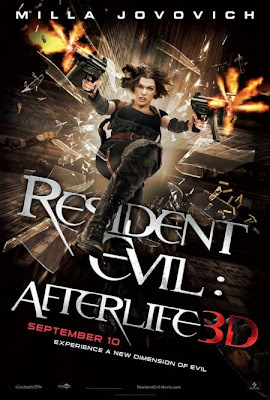 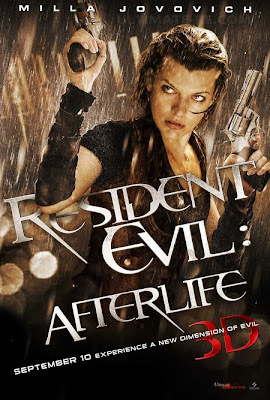 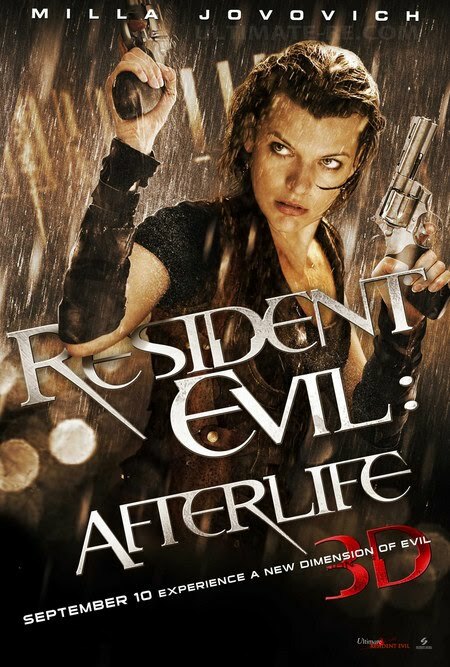 We will experience a new dimension of evil with Resident Evil 4, aka Resident Evil Afterlife 3D! 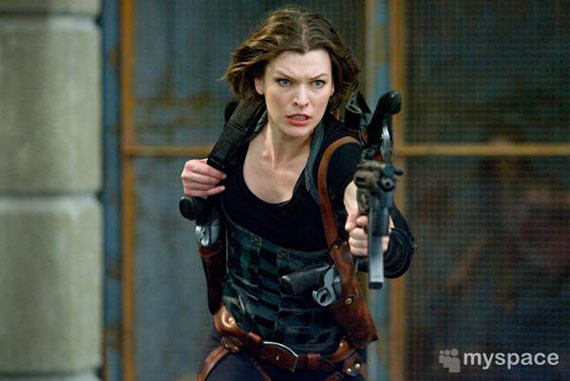 Milla Jovovich and Ali Larter are the sexiest zombie slayers ever!